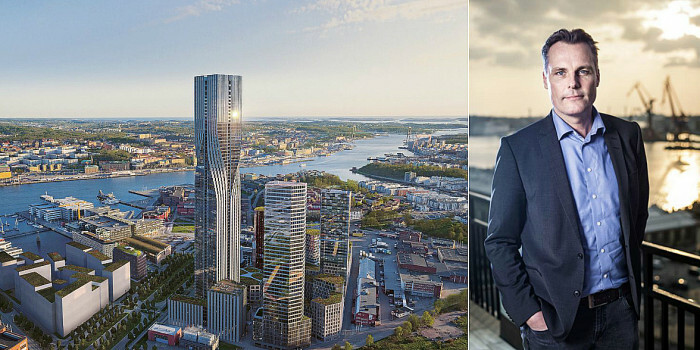 Sweden — The Swedish construction giant Serneke has conquered a lot of land lately and will build the highest tower in the Nordic region, but showed poor results in the Q1 report. The founder and CEO Ola Serneke tells Nordic Property News why it looks the way it does, why investors do not have to worry and gives the latest update on the Karlatornet. 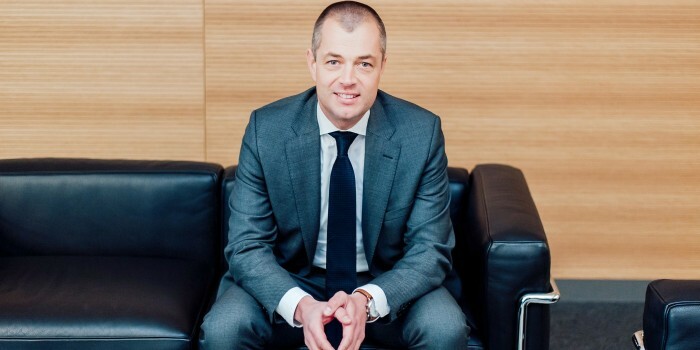 Norway — DNB Liv's CFO Truls Cook Tollefsen explains why they could not resist the acquisition of DNB Bank's headquarters and why the purchase has nothing to do with the fact that it was the company's bank department that houses there. 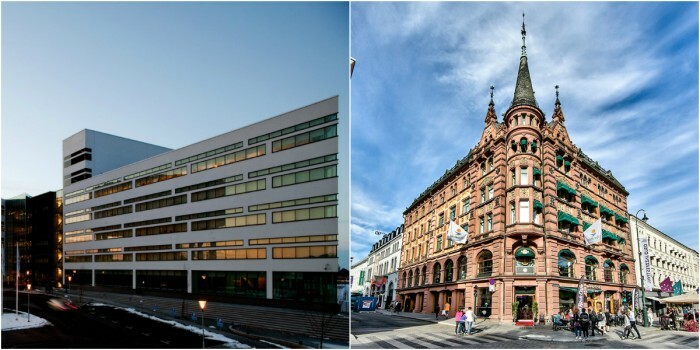 Norway — The Swedish company SBB sells DNB Bank's headquarters after just two years of ownership. 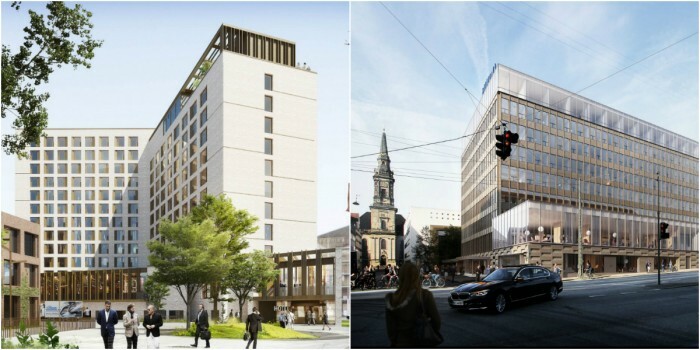 SBB's CEO Ilija Batljan tells Nordic Property News about the plans he has for Norway in the future and why the company already is divesting the Oslo building. 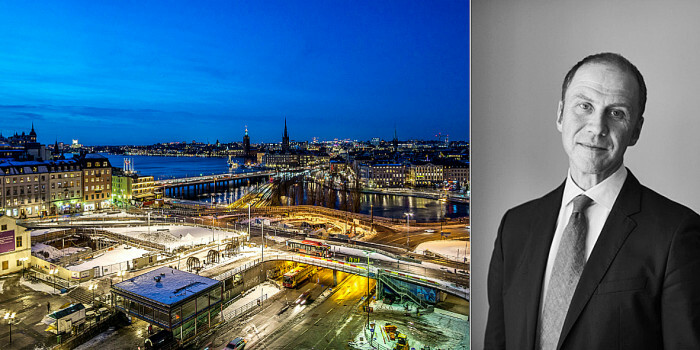 Sweden — Joen Siggelin at Scius Partners tells Nordic Property News why more and more international giants are looking towards Sweden, what unrealistic expectations foreign investors may have and what the companies that want to establish themselves should think about before it is time to invest. 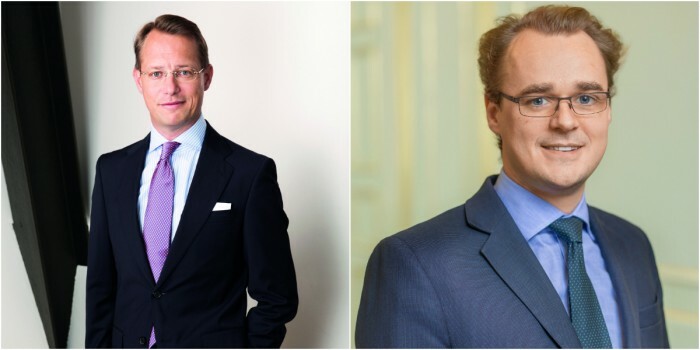 Norway — The Norwegian construction and real estate profile Martin Mæland leave the chairmanship in Veidekke – but does not leave the business for good. This is what he wants to focus on in the future and this is how he has contributed to make Veidekke a Nordic construction giant. 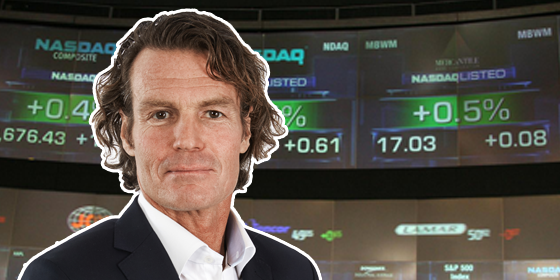 Nordic — Nordic Property News lists the shareholdings among the members of the major real estate companies’ management groups in the Nordics. 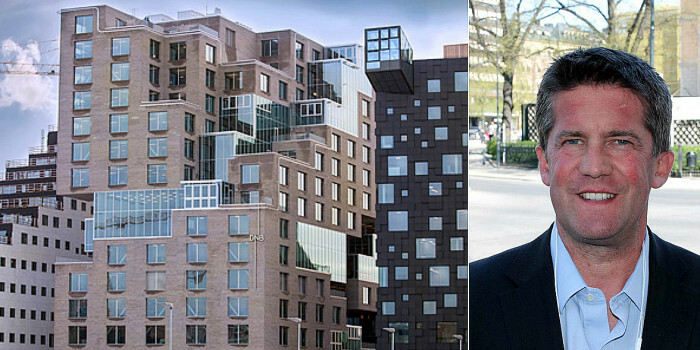 Sweden — The CEO of the Nordic Region’s largest real estate company, Fredrik Wirdenius, steps down from his position. 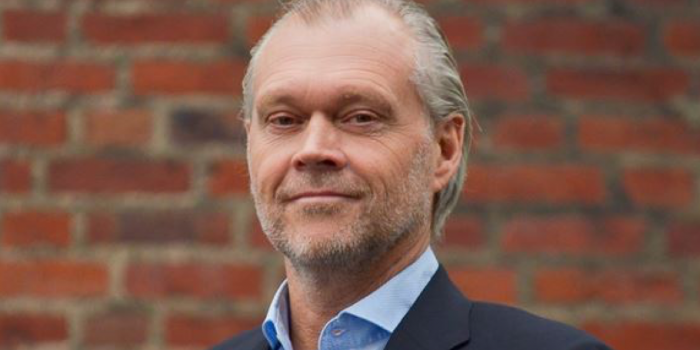 Wirdenius tells Nordic Property News about the decade as CEO, why more investors are looking at Sweden today and why people in the industry quickly can become irrelevant. 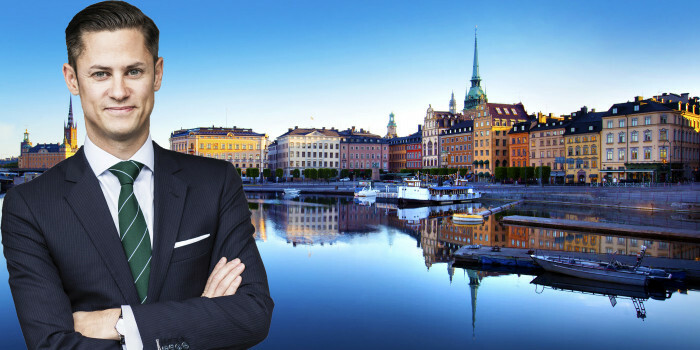 Sweden — Peter Wiman, Head of Research at Savils, gives his forecast for the transaction year 2019 and shares what he sees as the latest trends in the real estate market. Nordic — A new segment is on top when the Nordic institutions look at domestic investments. Mikael Söderlundh, analyst and partner at Pangea Property Partners, tells Nordic Property News about the institutions' new darling. 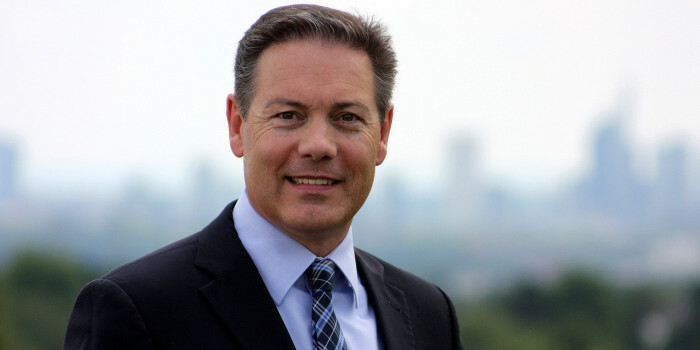 Analysts: "Something Is Cooking in Klövern"
Sweden — After Rutger Arnhult's brother Urban Terling increased his holding in Klövern to 23.4 per cent of the votes, Arnhult - together with Corem and his brother - controls more than 50 per cent of the company's shares. 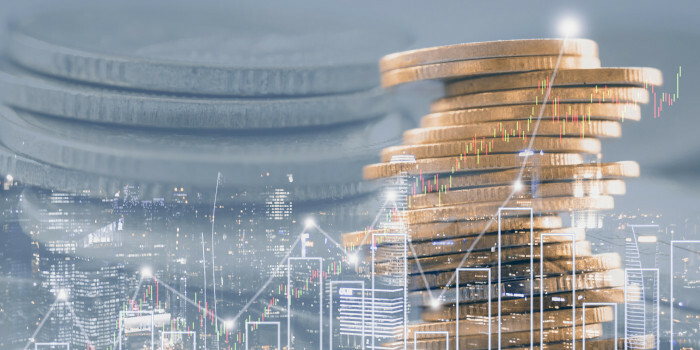 Nordic Property News has talked to a number of analysts who are in agreement that something big may be about to happen. Nordic — A new trend has emerged on the real estate market. The Nordic institutions have gone from being net buyers to becoming net sellers. 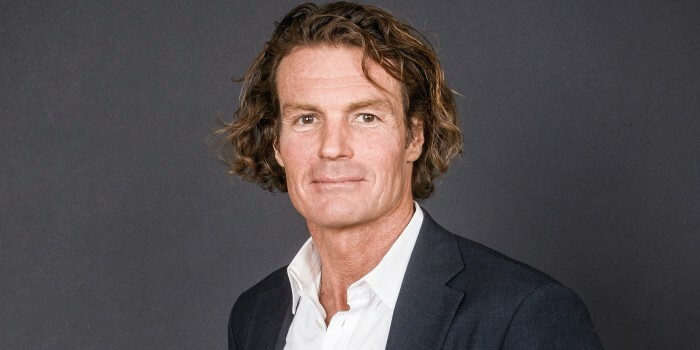 Mikael Söderlundh, Head of Research and Partner at Pangea Property Partners, tells Nordic Property News about the future of the institutions and who takes the torch as net buyers. Nordic — Nordic Property News has listed the Nordic construction and real estate companies’ dividend yield. Here is the complete list. 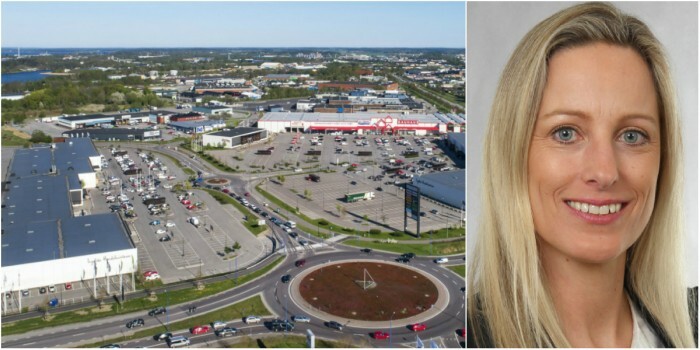 "There Will Be More Investments in the Nordics Soon"
Sweden — Carolin Glück, Deka Immobilien's Head of Acquisitions and Sales Nordics, tells Nordic Property News about the latest purchase in Sweden, which segments that are the most attractive and why the Nordic real estate market compared to the rest of the world is strong. 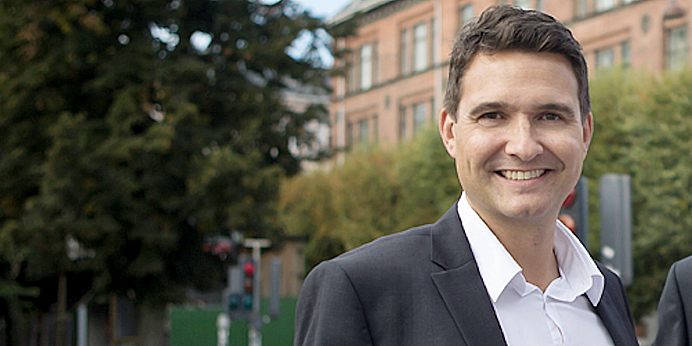 Nordic — Following Wilfast's latest logistics acquisition in Finland, CEO Mattias Wilson explains why it has become more difficult to do business in Sweden, how the logistics market has changed in recent years and the cover-up around the acquisition outside Helsinki. 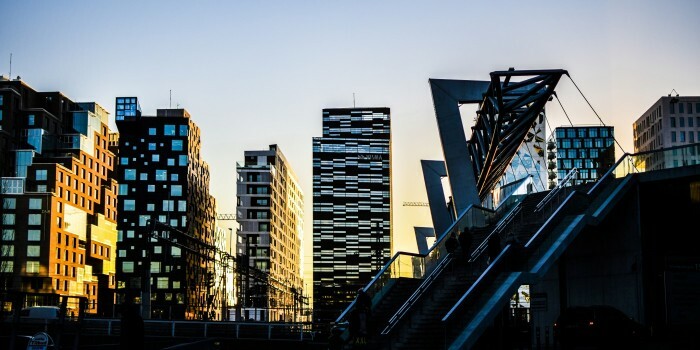 Nordic — Nordic Property News lists the largest transactions in the Nordics during Q1 2019. 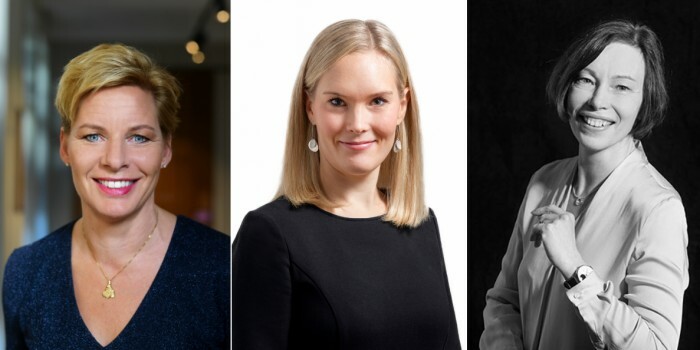 Nordic — Nordic Property News lists the shareholding among the board members of the major real estate companies in the Nordics. Nordic — Nordic Property News lists the largest deals in the Nordic hotel market during Q1 2019. One country stands out. 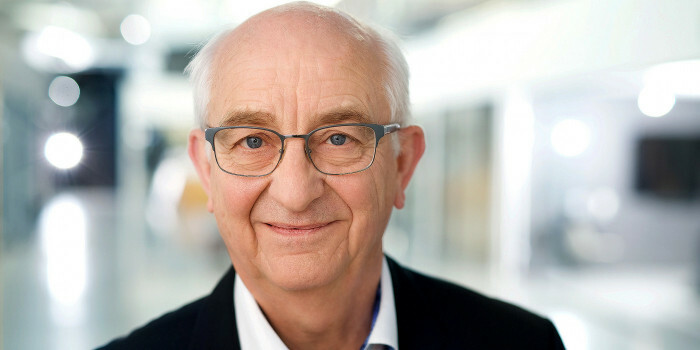 Denmark — Just one year after the entry, Klövern has no vacancies in Denmark. CEO Rutger Arnhult tells Nordic Property News what it is like to do business with Danes, why they were waiting to enter the market and what Klövern is aiming for in Denmark. Nordic — Nordic Property News presents the gender distribution in the management of the major listed real estate companies in the Nordics. 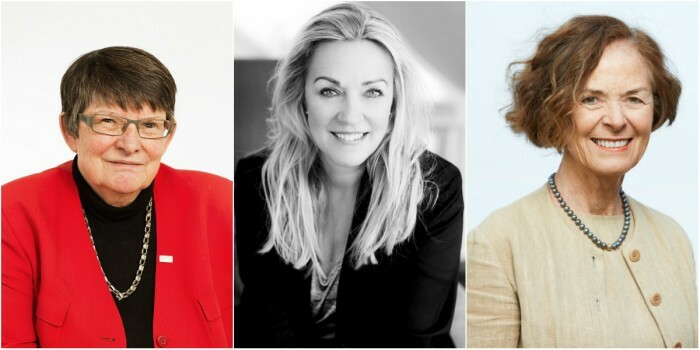 Nordic — Nordic Property News presents the total amount of women and men that are employed by the major listed real estate companies in the Nordics. Denmark — Aviva has entered the Danish market by purchasing an attractive property in Copenhagen. 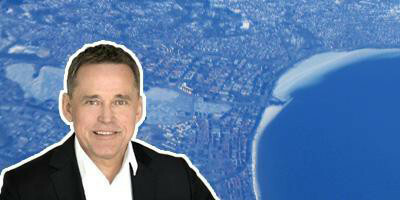 Seller Gefion Group’s CEO Thomas Færch tells Nordic Property News about the company’s main targets, where they look for further opportunities and the large interest from international investors. Nordic — Nordic Property News presents the gender distribution in the boards of the major listed real estate companies in the Nordics. Sweden — Prologis acquired 295,000 square meters of prime logistics properties in Sweden. 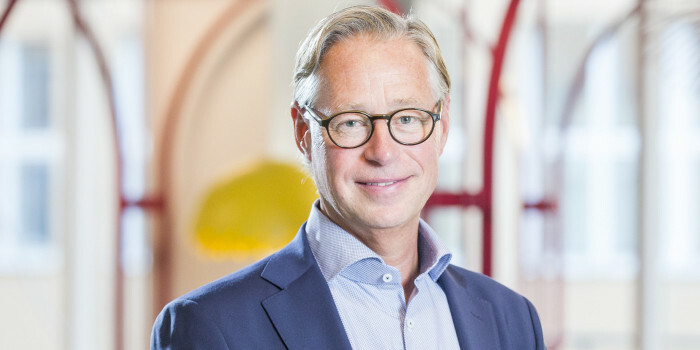 Bram Verhoeven, Senior Vice President, tells Nordic Property News about the benefits of logistics in Sweden, why they do not buy in other countries in the Nordics and whether more acquisitions are coming up.